Here's Jacqueline herself! 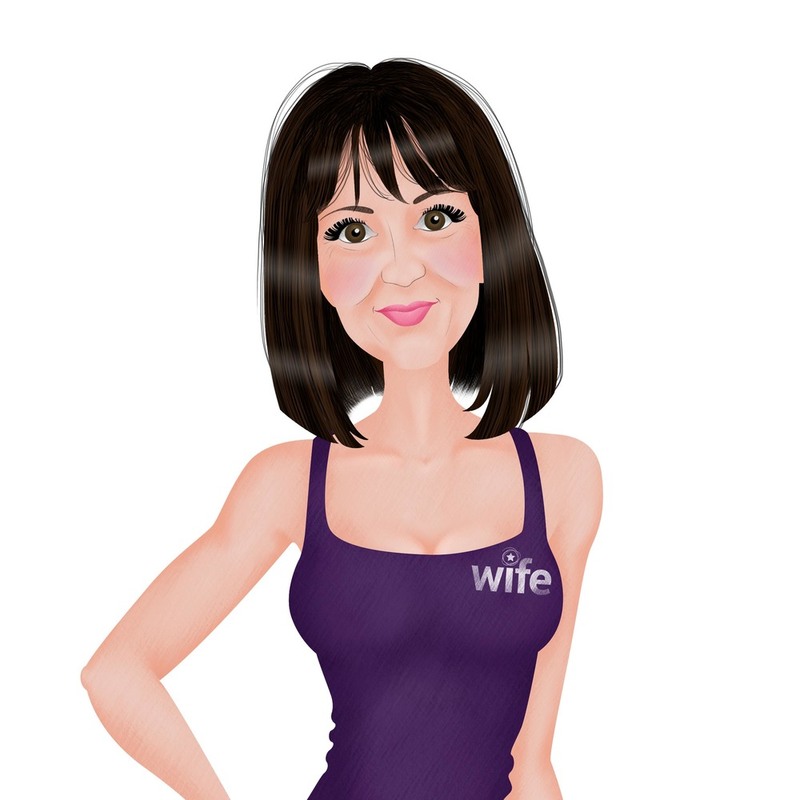 Jacqueline Hooton is the founder and host of Women In Fitness Empowerment (WIFE) Events. WIFE Events Bespoke Illustration for use on WIFE's website and across their social media.